We are often able to get you better prices that are listed on this website due to promotions from our supplier or the fact that you are buying more than one product from us at a time. If you would like a customised quote just fill in the form below and see how much you could SAVE! Featuring 11.2 channel XLR and RCA pre-outs, the Marantz AV7705 supports all three-dimensional audio format Dolby Atmos, DTS:X, Auro-3D and DTS Virtual:X. For pristine picture quality, an advanced HDMI section supports 4K full-rate pass-through, 4:4:4 pure color, HDR and HDCP2.2. 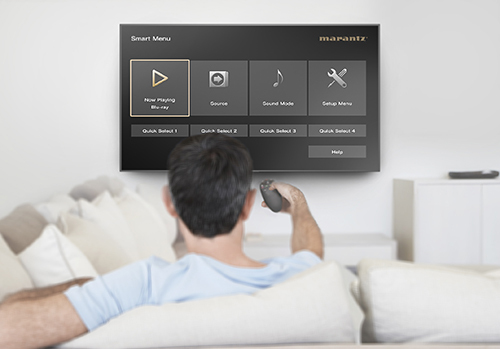 Enjoy audio playback with exceptional quality thanks to Marantz-proprietary HDAM modules and stream from TuneIn Internet Radio, Spotify, TIDAL, Deezer and more with HEOS built-in. 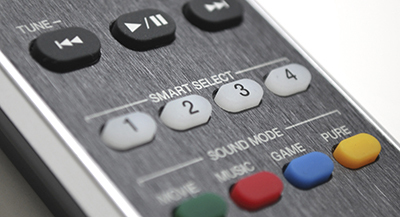 Ideal for custom integrations, the AV7705 features Creston Control and RS-232C serial port for third-party remote monitoring. Calibrate your listening environment with the full suite of Audyssey EQ tools and control the pre-amplifier with your voice and Amazon Alexa voice compatibility. Dual antenna system lets you stream the most popular music services via Bluetooth, AirPlay2 or the HEOS app. Listen to your playlists on Spotify, TuneIn, Deezer and more.